Social media use among C-Suite executives is on the rise, with 66 percent reporting they use social media professionally, and 70 percent of those saying they regularly create and share original content. That means the so-called “lurker” ratio among socially active executives (just 25 percent) is opposite of that found among the general population (around 75 percent), a new study reveals. Interestingly, Chief Executive Donald Trump’s Twitter use has had little impact — 40 percent said it had no effect, and 19 percent said they don’t even pay attention to the president’s tweets. The findings are part of a new national survey of 300 C-Suite executives across a broad range of companies, geographies, ages and gender conducted by Grisdale Advisors, a San Francisco-based social media consulting firm. The survey reveals that executives active on social media say they use it as one of their main sources of news, communication and engagement with employees, colleagues, customers, influencers and opinion leaders, with almost equal presence on Facebook (71 percent) and LinkedIn (70 percent). Twitter ranked a distant third among survey respondents, at 38 percent. “This research gives us much-needed data about how and why executives are using social media for professional purposes. 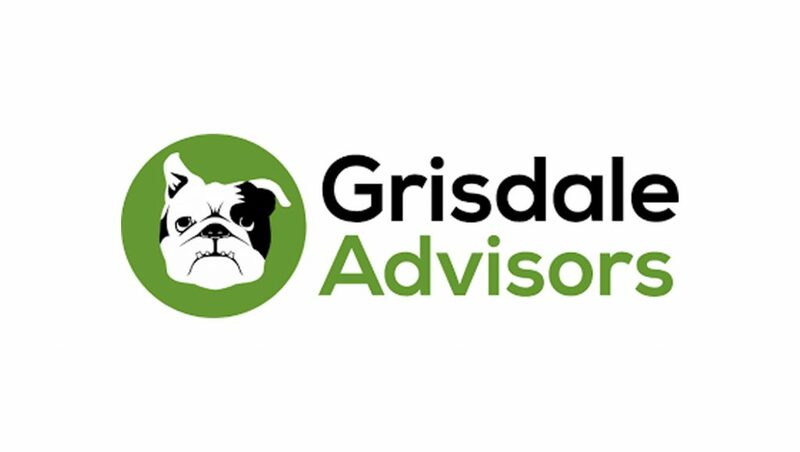 It tells us that, increasingly, executives recognize the power of social media to build and grow their sphere of influence,” says Grisdale’s founding partner Tim Collins. Reasons for participation (or not) are myriad. Of the C-Suite executives who use social media professionally, 87 percent read news and others’ posts. They choose to follow experts in their profession, colleagues, employees and, less so, competitors. Forty percent plan to use social media more in the future to expand their customer base and join what they agree is now mainstream media. C-Suiters who don’t use social media as a professional communication tool cite a preference for a more direct style of communicating (23 percent), say someone else in the organization handles it (20 percent) and say it’s too time-consuming (19 percent). The remainder are concerned about risks to their career and company, and don’t think the benefits outweigh these risks.